Bob Peek’s vision of peace and plenty is right there in the title of this album of rockin’ country music! 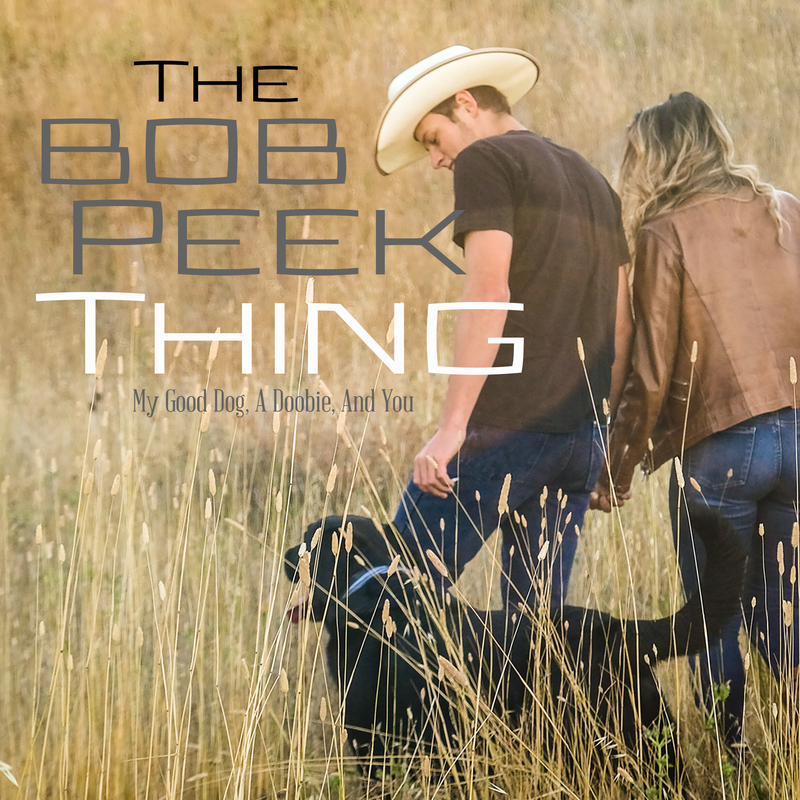 Recorded at Beaird Music Group, (voted one of Nashville's best recording studios by readers of Music Row Magazine), this album showcases Bob Peek’s energetic songwriting. He invites some top Nashville performers to join the party: Adam Cunningham, Kaci Bolls, Jason Eustice, Kayliann Lowe, Matt Dame, Tania Hancheroff, Troy Johnson, Jenny Leigh Freeman, and Lisa Brokop. The album-title song, My Good Dog, a Doobie and You, has the feel of someone who knows he’s still a bit of a bad boy even though he’s grown up some. The bluesy melody, the crystal-clear bass line and the harmonica’s wry commentary set this lyric up just right. “Singin’ Our Highway Song” has a classic rockin’ road-trip feel. If you ever found yourself rolling down the road with that special person, singing your hearts out, you can relate to this one. If you like country themes with a rockin’ feel, this album’s for you.